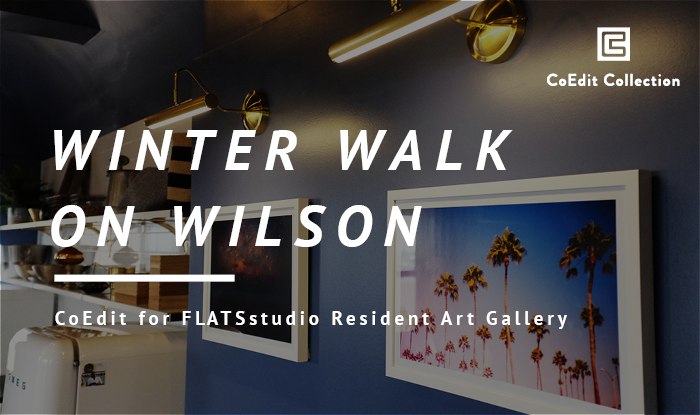 CoEdit for FLATSstudio, will be hosting a popup gallery during the Winter Walk on Wilson on Friday, December 1, 2017 located at 1136 W Wilson Ave, Chicago, IL 60640. 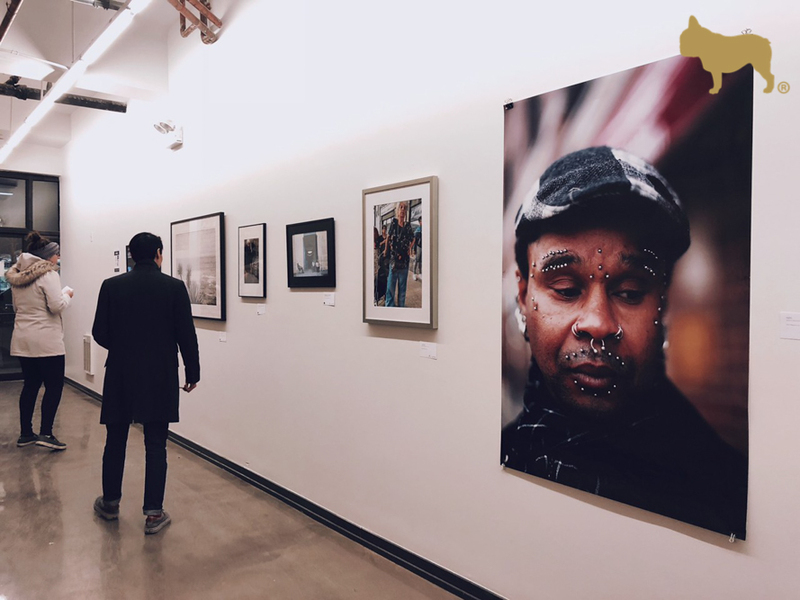 The Winter Walk on Wilson is an event created by Uptown United & Business Partners, which encourages community members to explore local businesses in the area. 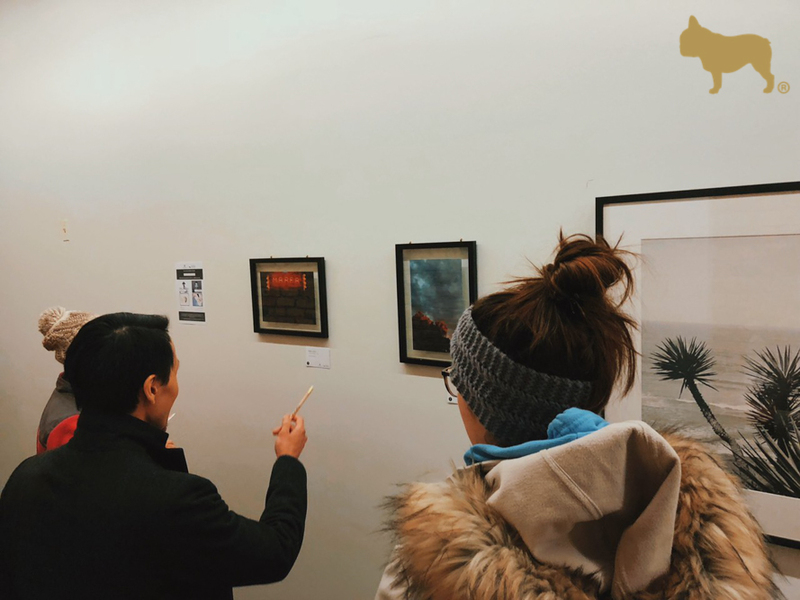 Not only is the CoEdit for FLATSstudio gallery an opportunity for local artists to show their work to the Uptown community, one artist will be selected to have their work represented on the CoEdit for FLATSstudio website. 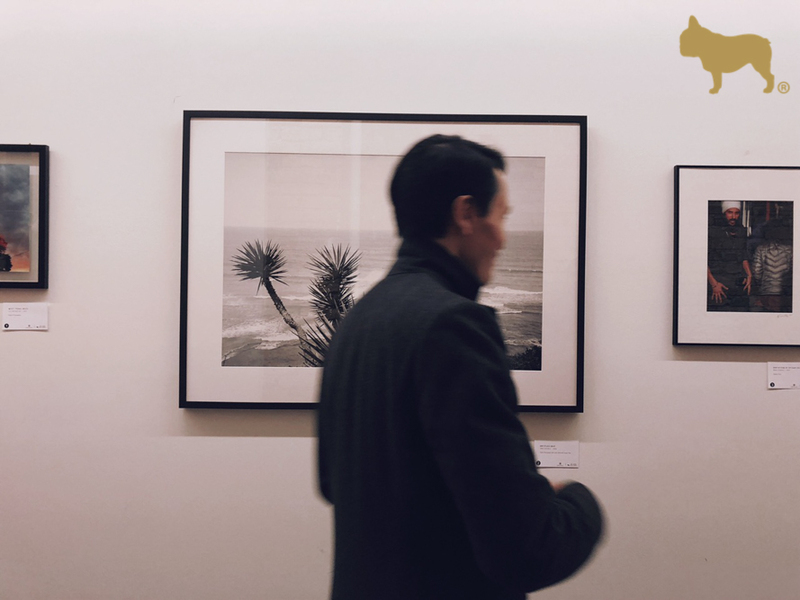 The artist will be selected by a vote from attendees of the event.